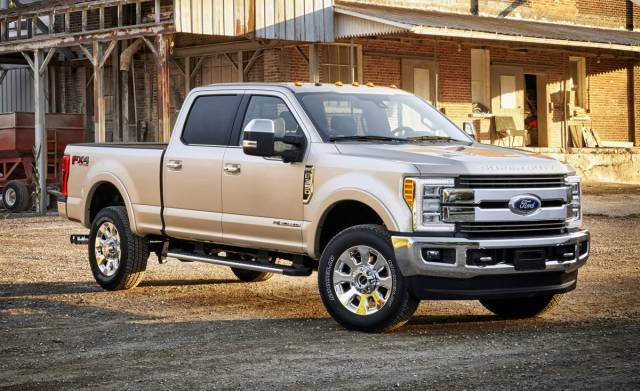 What is next for F-150 truck? Now when it has a diesel engine, the company could deliver a greener model. That is exactly what the automotive world expects from the Blue Oval company. The 2021 Ford F-150 Hybrid is not just a rumor. The US carmaker already made the first steps to electrify the truck. First of all, their plan is to add hybrid or electric models to all their nameplates. Well, it will take some time. But, one of the priority is a legendary pickup truck. Besides that, we can also hear that Ford plans to share the engine from F-150 with Expedition SUV and its premium stablemate Lincoln Navigator. Furthermore, the electrification plan includes $5 billion investment for the entire process that will last by 2030. And finally, the 2021 Ford F-150 Hybrid will be a response to Ram 1500 Hybrid, although its rival is coming with a light version of the electric truck. The new 2021 F-150 has more engines than ever. One of them is definitely going to be a good base to create a hybrid combo. There are two likely options. One is to electrify the new 3.3-liter V6. Petrol engine can create 290 hp and 265 lb-ft of torque. It is also one of the most efficient units in the lineup. Electric batteries could support it and make extra power, reaching at least 300 hp total. On the other hand, fuel economy is also to raise. From the current 22 mpg, the new 2021 Ford F-150 Hybrid could return 25 mpg in the city. Maybe more likely engine to feature in the 2021 Ford F-150 Hybrid is a 3.5-liter V6. This unit is under hoods of F-150, Lincoln Navigator, and Ford Expedition. But, the twin-turbo system maximizes the output. By removing chargers, and installing an electric support, the F-150 Hybrid truck will get the similar output as with 3.3-liter unit. Also, we can see similar engines in some other big hybrid vehicles (Toyota Highlander SUV or Chrysler Pacifica minivan). The US truckmaker will keep the 10-speed automatic gearbox. This is the best solution for smooth power distribution and better efficiency. The truck is definitely going to offer both 4×2 and 4×4. 2021 Ford F-150 Hybrid Raptor? The 2021 Ford F-150 Hybrid Raptor is another far-fetched story. How to create a mean pickup which is also fuel-friendly at the same time? From this stance, it looks impossible. But, never say never to Ford. The company could debut with light hybrid version, similar to the one Ram 1500 is currently using. Electric support for F-150’s rival adds a mile per gallon for fuel economy. Besides that, there are no significant improvements in overall performance. The 2021 Ford F-150 Raptor Hybrid could start with it and in future get a more serious system. 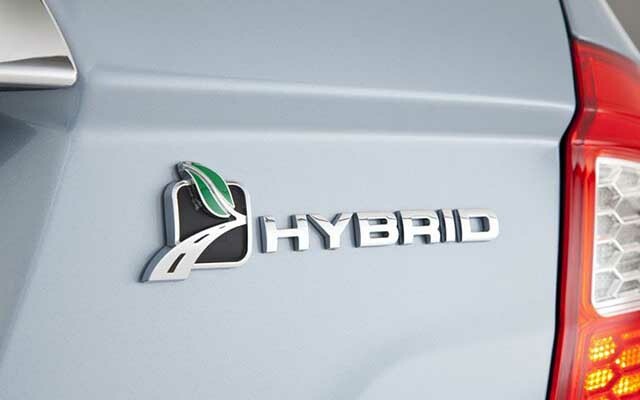 Well, the truck will definitely debut in the first wave of hybrid vehicles. This phrase should bring about 15 models by 2023. However, the 2021 Ford F-150 Hybrid will be one of the pioneers. However, it is unlikely to see it next year. The earliest release date is in 2020, with possible delays, depending on development. Ford will have to return a $5 billion investment. So, hybrid vehicles will cost more than regular. 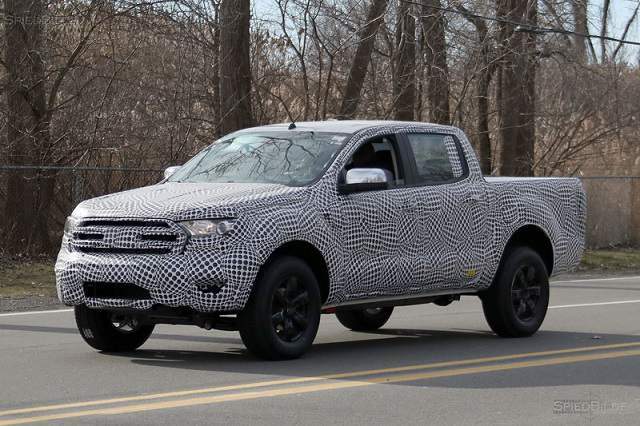 However, we can’t predict any frame, since there are no hints what kind of hybrid system Ford F-150 is going to use. Is GM Building the 2020 Chevy Silverado SS? Which Form the 2020 Chevy Cheyenne Takes? 2020 Truck Copyright © 2019.